SmartThings users have the luxury of controlling a large number of things from a single spot—their phones. That means the app SmartThings relies on must be pretty good, or the entire experience falls to pieces. To coincide with the formal release of its second generation Hub (which went on pre-order last month), the company is now pushing out an update to its Android app. A new navigation bar lines the bottom of the screen with icons for Dashboard, My Home, Routines, Notifications, and Marketplace. 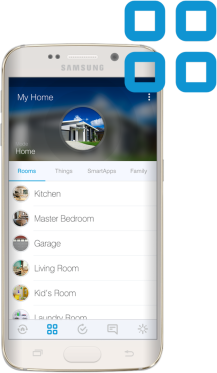 The Dashboard is home to the Smart Home Monitor, a new feature that shows the status of your home. 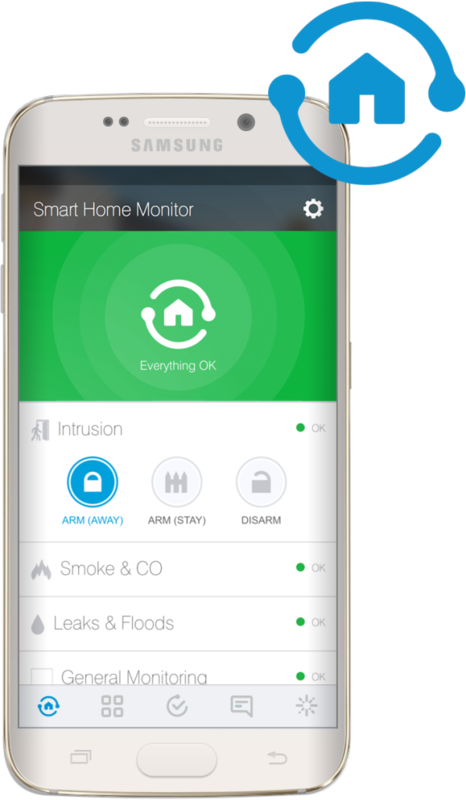 There are buttons for arming or disarming your security system, and here you will see if there are any leaks or signs of smoke. 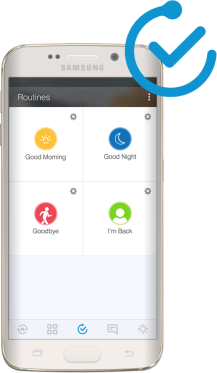 You can also get alerts if a connected camera detects movement, though this feature will go for $5 a month after your free trial expires. My Home is divided into rooms. It shows which gadgets you have connected in each one and gives you the power to turn them on or off. 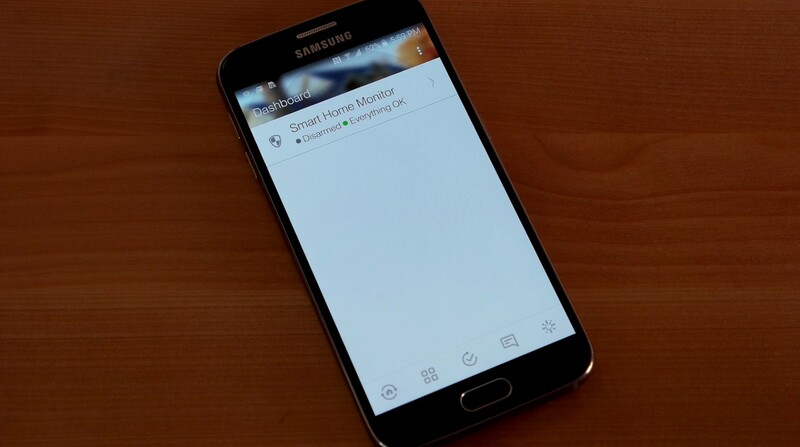 You can also see which apps you've installed from the SmartThings Marketplace. Routines let you perform a number of actions at once. A night routine could consist of turning on outdoor lights, locking the doors, and arming the security system. The provided video breaks things down pretty well. The app is still making its way to the Play Store. You can hound the link below or wait for the update notification to pop up in your notification tray.